This weekend I was swamped with work. 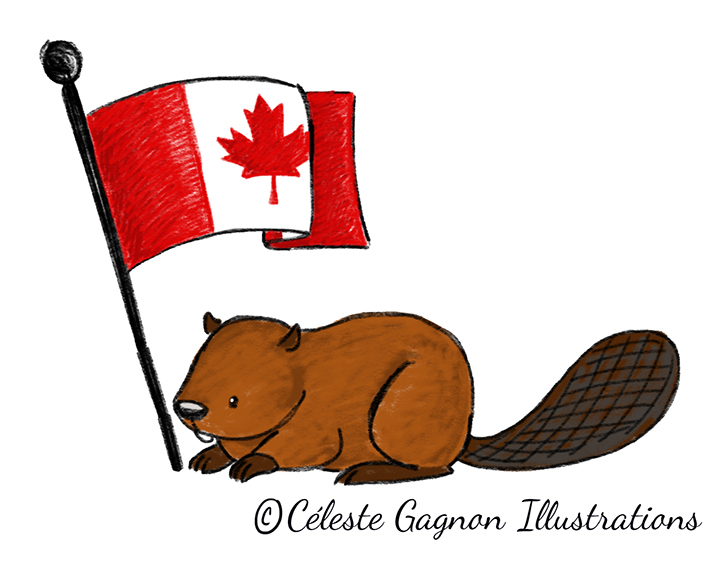 I had to draw a million Canadian symbols (not complaining! I do love my Canada!) Since the weather was so nice, I did a couple of them using the ipad so that I could work outdoors. These were really quick ones, using Procreate again. I think this might be my favorite art program for the ipad. I am trying a more involved illustration now, to explore other brushes. So the next couple doodles might be phases of one final illustration. I want to push an illustration further on the ipad to really see if I can use it for finished work.